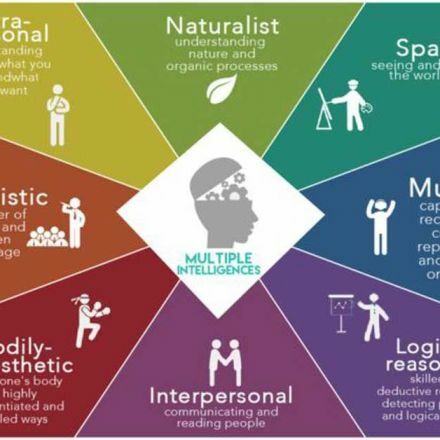 The 9 Multiple Intelligences - Which "Smart" Are You? 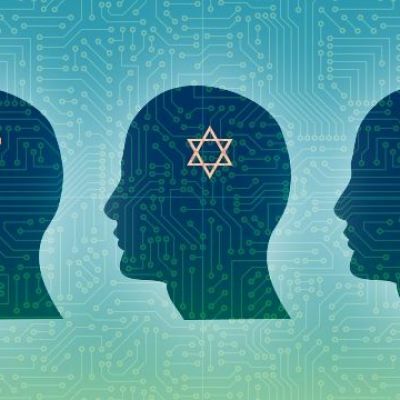 ​When Superintelligent AI Arrives, Will Religions Try to Convert It? 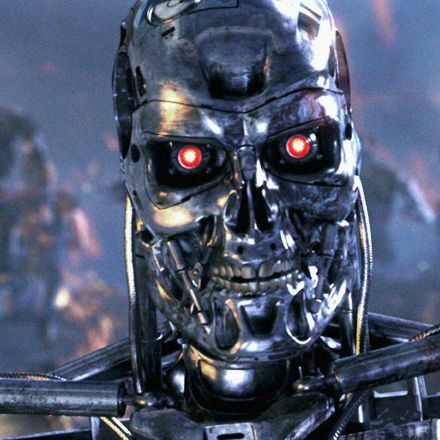 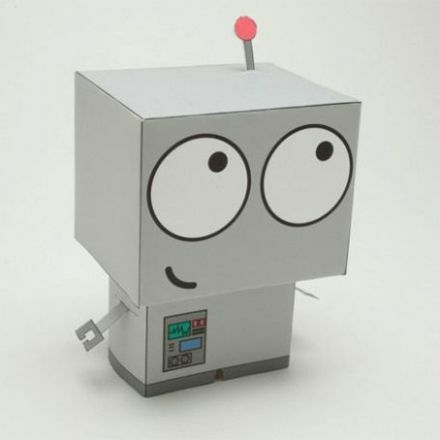 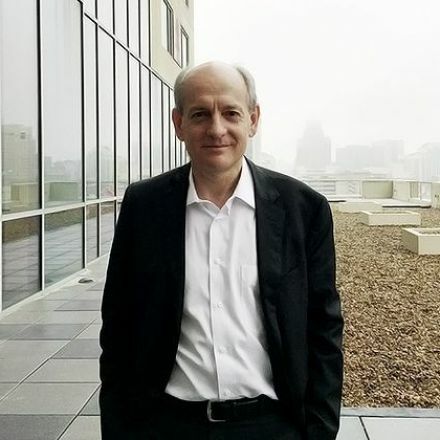 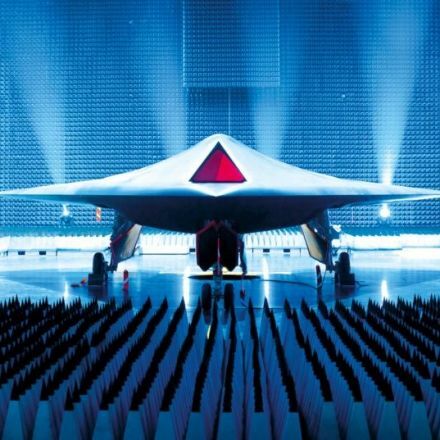 Artificial Intelligence: Friendly or Frightening?